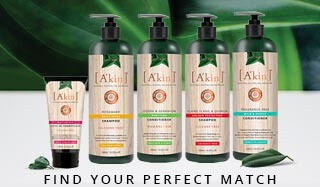 At A’kin, we love oils because your skin loves oils and the amazing benefits they bring. 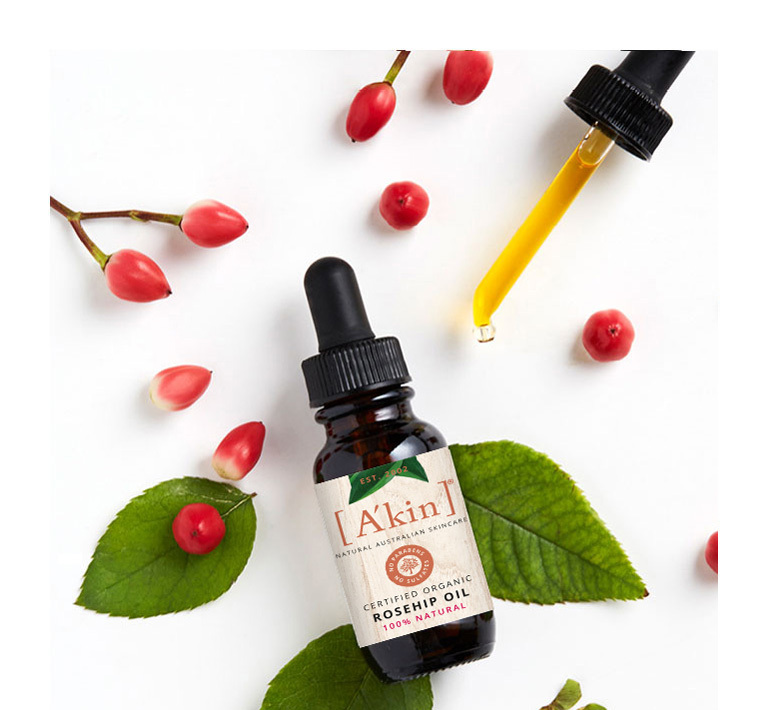 A'kin oils are proudly Australian made, owned and developed, with over 15 years of expertise and passion to create authentic and award winning natural products to give your skin exactly what it needs, just as nature intended. Each oil is uniquely designed by our in-house botanical chemist with hand selected ingredients, blended to target your individual skin concern. 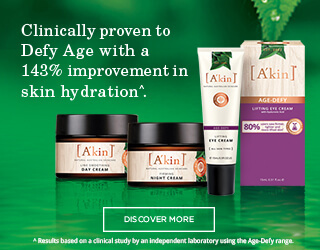 Whatever your skin needs whether it's hydration, anti-aging or brightening; A'kin has it covered. Use these oil facts to help choose the right oil for you and your skin. Facial oils have become popular because of their wholesome simplicity. A simple oil contains everything your skin needs from a plant, seed or nut. Fatty acids soften and nourish the skin, strengthen the skin’s barrier while vitamins and sterols improve the natural metabolism of skin cells and build up defence against the environment and free radicals. When you use an oil, you know exactly what it is. Olive oil is olive oil, macadamia oil is what it says it is: Oils are 100% concentrated goodness, with no added nasties so your skin will see the results! An oil can be used on its own or as a daily addition to your usual skin care regime. Use alone as a simple moisturiser by applying as many drops to your face, neck or décolletage as required and massaging in until absorbed. Use oils as an extra nourishment boost for your skin by adding a few drops to your moisturiser or masque and tailor your skincare regime to your specific needs. Perfect for hand and body care, as a hair styling aid to tame frizz and flyaways or intensive pre-wash treatment on dry hair. What is an oil made up of? they are critical to promote optimal skin health. The composition of an oil varies significantly depending on its plant source. For instance, Jojoba and Macadamia oils are very similar to skin sebum due to their fatty acid composition meaning they are good for protecting the skin barrier. Rosehip Oil, on the other hand has one of the highest contents of essential fatty acids, which our body cannot make on its own. This is why Rosehip oil is such a fantastic addition to any skin care regime for it’s hydrating benefits. 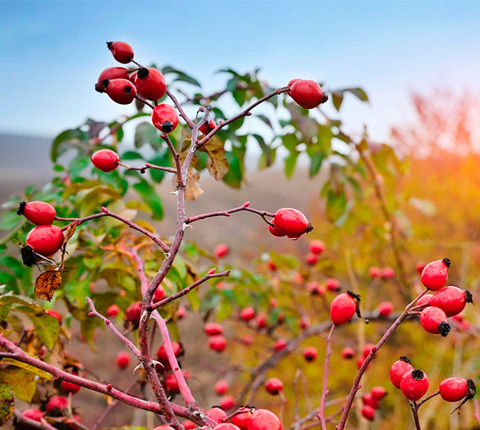 Rosehip oil has also been found to stimulate collagen making it a perfect anti-age treatment, as well as a repair oil to reduce the appearance of scars and stretchmarks. 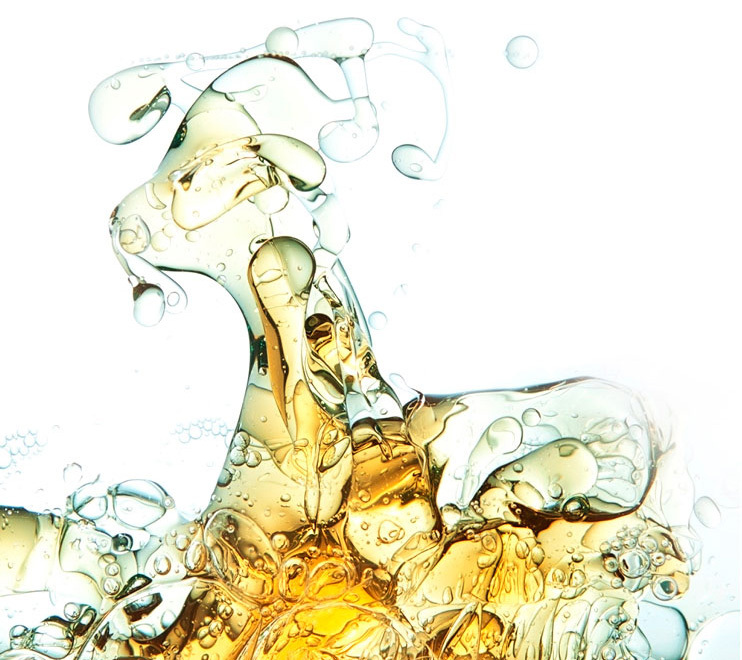 On average an oil is made up of 95% fatty acids which are also an important part of our skin’s composition. This makes an oil the most compatible natural source to replenish and nourish the skin barrier. The remainder is compiled of antioxidants, vitamins, sterols and carotenes, which are nutrients involved in vital processes such as collagen boosting, oxidation defence and more. While these make a smaller proportion of vegetable oils, they are critical to promote optimal skin health. Oils are fragile, can oxidise rapidly and become rancid. 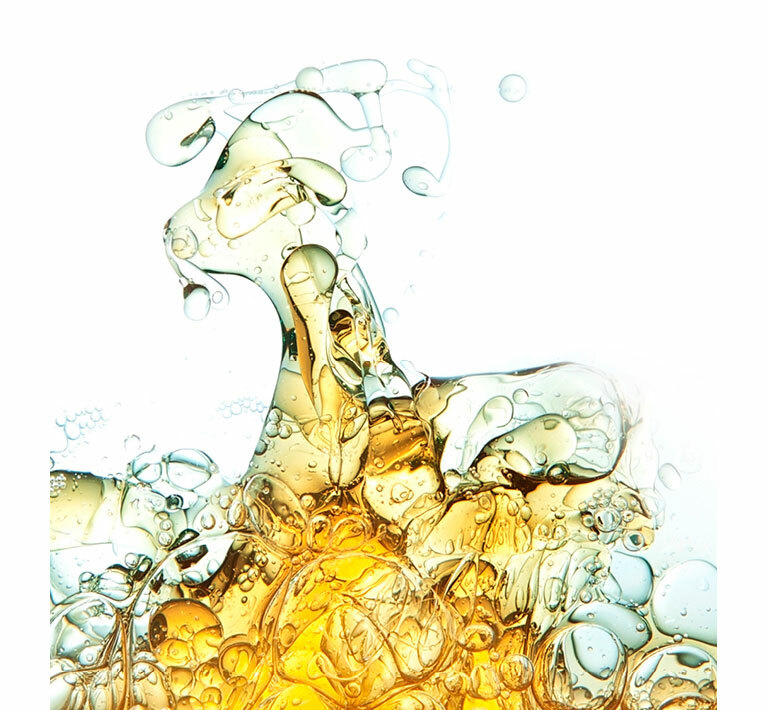 Air (oxygen), light and heat can damage the oils at any stage after extraction. Choose a quality oil to ensure the freshest vitamins reach your skin. Look for CO2 extracted oils or at a bare minimum cold pressed oils. Because each oil has a different fatty acid and vitamin composition depending on the plant it has been extracted from, look for the oil or blend that best matches your skin’s needs. Ultimately when looking for an oil you should look for the product that has the best blend to target your particular need. Quality, purity and unique combinations of individual oils is the A’kin difference to bring the maximum benefit to your skin. From the selection of the most beneficial oils from all over the world, we harvest the goodness of the plant by the most suitable extraction method to protect the vitamins and nutrients from heat and oxygen. 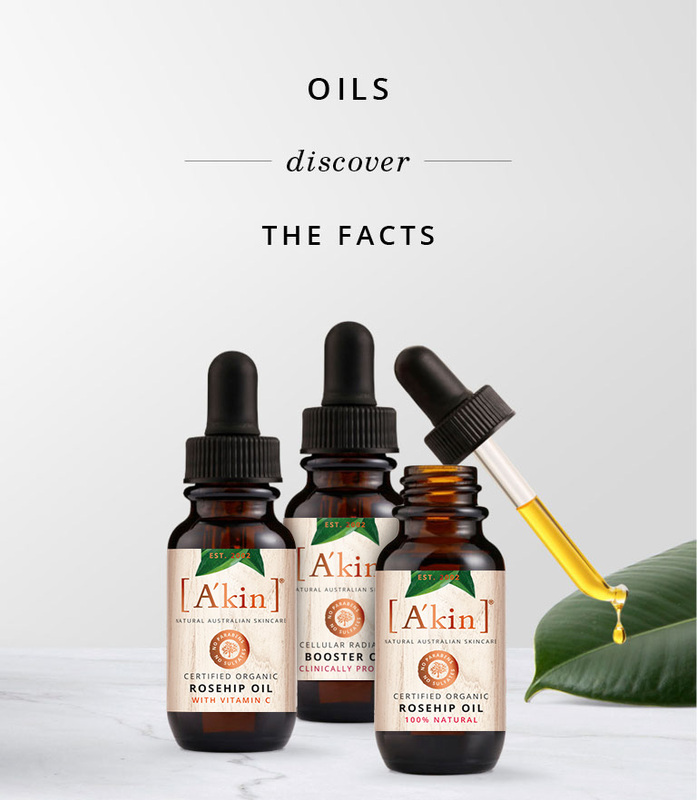 At A’kin we favour the CO2 extraction method: No heat, no oxygen, no solvents meaning the integrity of the seed is maintained resulting in a pure, concentrated oil which remains fresher until it reaches your skin. The composition of an oil varies significantly depending on its plant source. For instance, Jojoba and Macadamia oils are very similar to skin sebum due to their fatty acid composition meaning they are good for protecting the skin barrier. Rosehip Oil, on the other hand has one of the highest contents of essential fatty acids, which our body cannot make on its own. 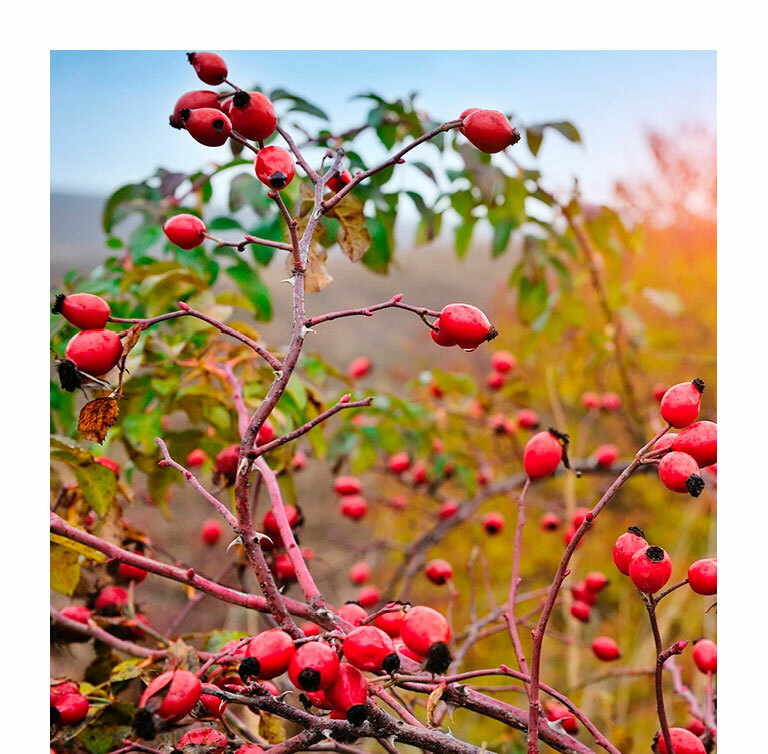 This is why Rosehip oil is such a fantastic addition to any skin care regime for it’s hydrating benefits. Rosehip oil has also been found to stimulate collagen making it a perfect anti-age treatment, as well as a repair oil to reduce the appearance of scars and stretchmarks. Quality, purity and unique combinations of individual oils is the A’kin difference to bring the maximum benefit to your skin. From the selection of the most beneficial oils from all over the world, we harvest the goodness of the plant by the most suitable extraction method to protect the vitamins and nutrients from heat and oxygen. 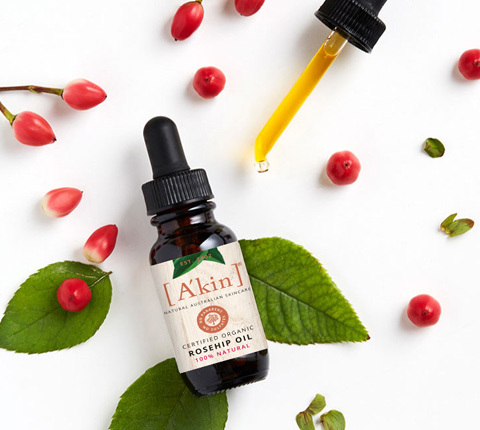 At A’kin we favour the CO2 extraction method: No heat, no oxygen, no solvents meaning the integrity of the seed is maintained resulting in a pure, concentrated oil which remains fresher until it reaches your skin.